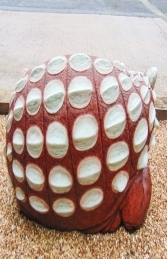 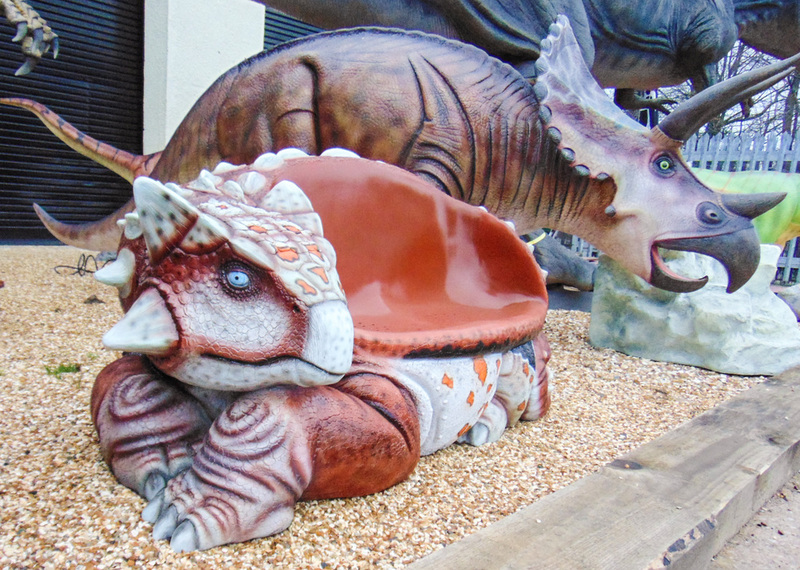 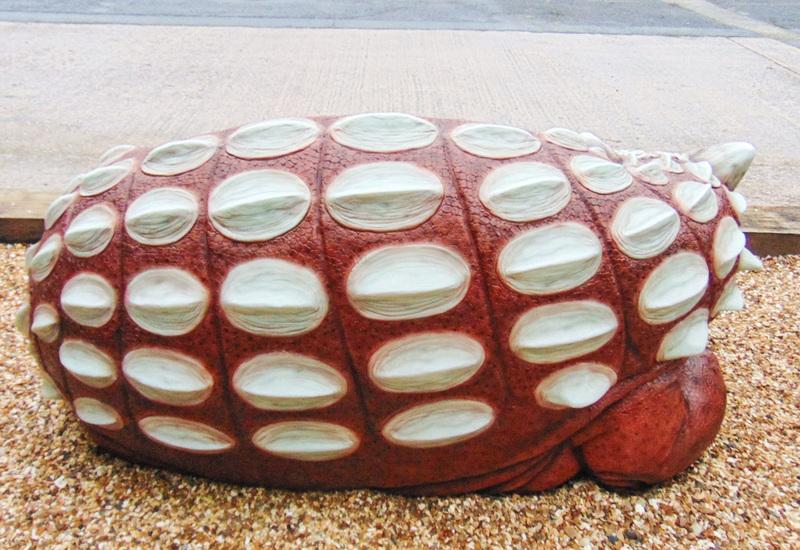 Our life-size Ankylosaurus Bench would brighten up any dinosaur display theme areas, ideal for a photo opportunity. This has a bench seat large enough for two people to sit comfortably. This super life-size fully 3D Ankylosaurus Seat is an ideal decor piece for a dinosaur area or prehistoricscene, or just to go in the garden to let you sit peacefully while confusing the neighbours! 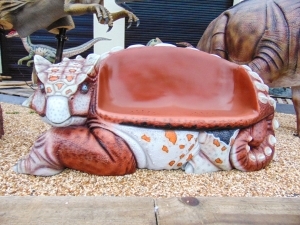 This Ankylosaurus seat model compliments the other resin Ankylosaurus models in our dinosaur series and looks wonderful surrounded by our prehistoric models.